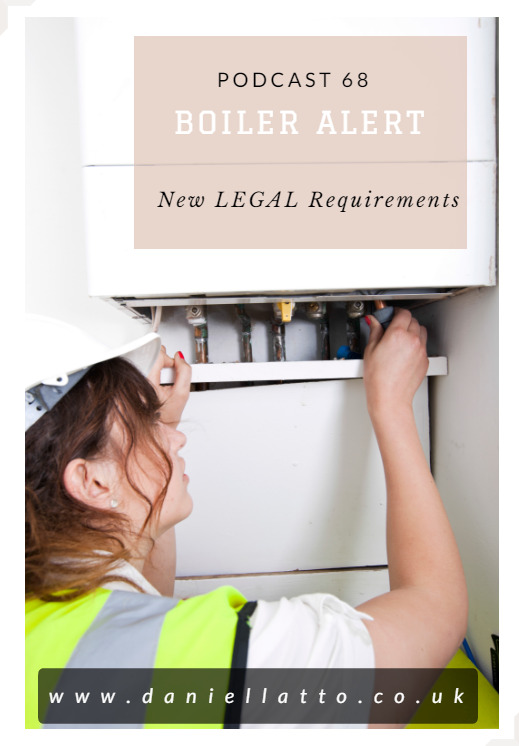 Property Investing – New Boiler Requirements. In this podcast I talk about some of the new requirements that are coming in that need to be looked at NOW in preparation for when the requirements are legally valid. If you don’t do this, and you leave it to the last minute, then you have potentially are HUGE bill coming through. 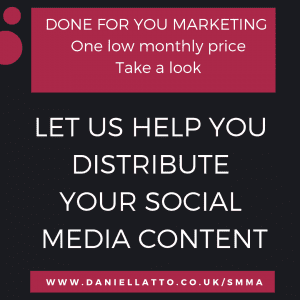 Being in the ‘know’ about this can save you a lot of money in the long run – so take a listen.